Tourists around the Walt Disney World Resort area constantly see marketing for "vacation homes". But what is a vacation home? Simply put, a vacation home is a privately-owned home that is rented out on a short term basis – often called a short term rental. It may be rented out by the night, or by the week. Typically, these homes are managed by professional property management companies who ensure the good working condition and cleanliness of the homes. Visitors flock to Orlando by the millions each year. Most will find accommodations in one of over 100,000 hotel rooms that the Orlando area has to offer. A Mickey themed room or an upscale contemporary suite provides satisfaction to most visitors. However, we are starting to see some families pass on the traditional hotel stay in favor of a large, beautiful home, with sufficient rooms for the entire family. In fact, another trend is to see multiple families or extended families, traveling together. These larger groups are seeking out resort homes with several bedrooms. This is what the vacation home can provide. 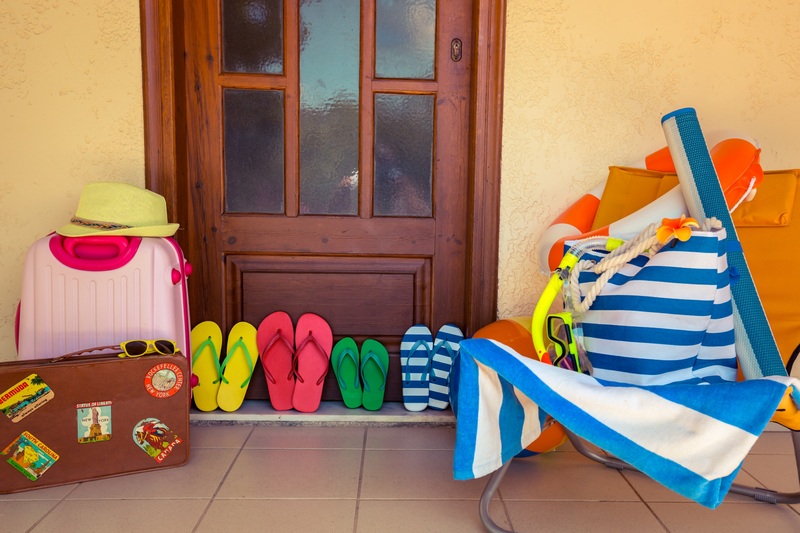 Additional benefits of the vacation home typically include resort amenities like golf, tennis, private pools, as well as house advantages such as a full kitchen, washer and dryer, parking in your own garage, pool table, multiple flatscreen TVs, and more. Not to mention that the price of a house can often be cheaper than the cost of renting 3, 4 or more rooms in a nice hotel. 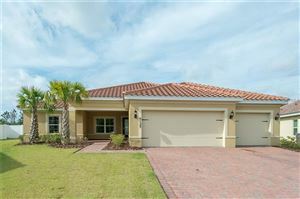 Another distinct advantage for the home owner is the ability to stay in their own home while taking the family on vacation to Orlando. A very large area surrounding the Walt Disney World Resort is now dedicated to vacation home communities. The information contained herein has been provided by MFRMLS. IDX information is provided exclusively for consumers' personal, non-commercial use, that it may not be used for any purpose other than to identify prospective properties consumers may be interested in purchasing, and that the data is deemed reliable but is not guaranteed accurate by the MLS. Listings last updated Apr 21, 2019 7:03:am.